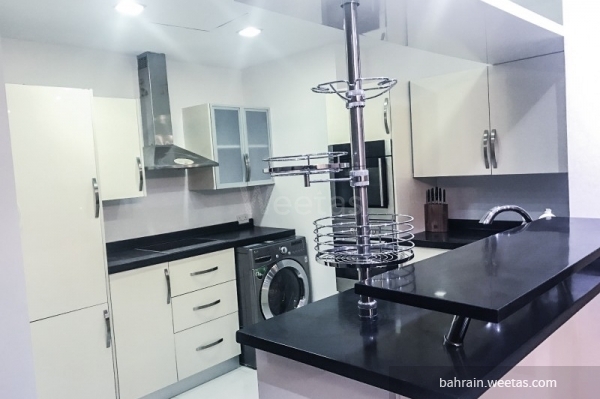 Elegant fully furnished flat for rent located in a perfect location in seef area, near the highway. 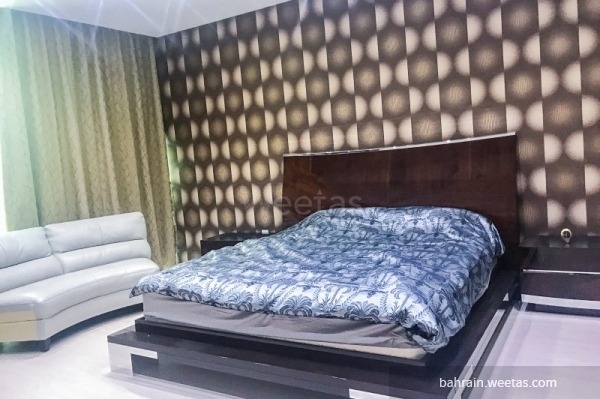 The flat consists of a fancy bedroom, 2 luxurious bathrooms, a fully equipped open kitchen and an elegant living space. 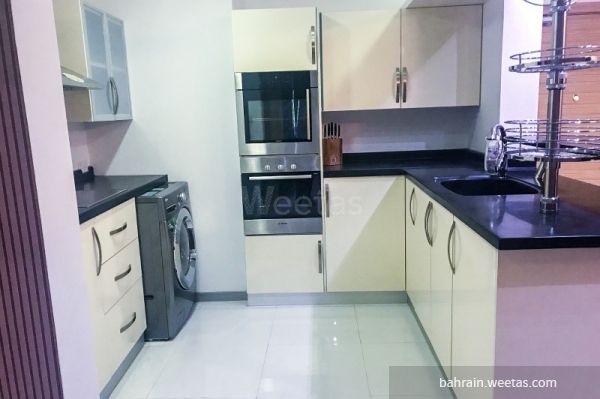 There are plenty of luxurious amenities that the flat has access for them such as pool, separated fitness gyms, kids playing area and car parking spaces. Also, the tower offers 24/7 security services and includes a reception desk. 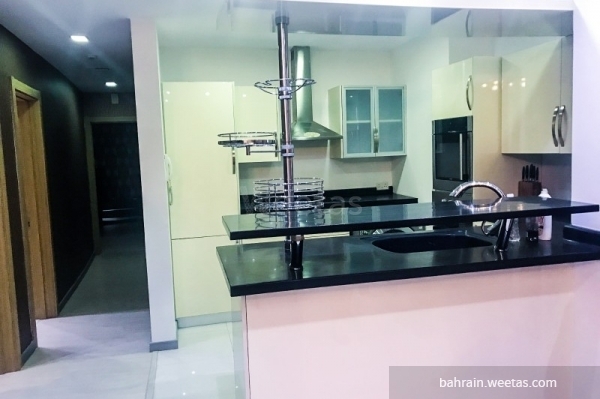 The rental price for the flat is 500 Bahraini Dinar. 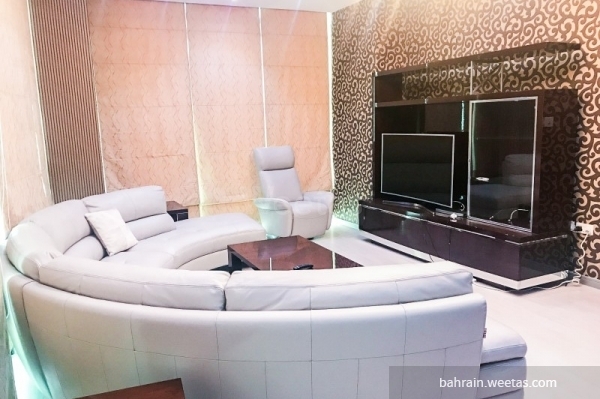 This property costs 36.4% less than the average 1 Bedrooms Apartments in Seef area.